racheltetley | Reach for the stars. The launch of Guardian of the Underworld is finally here and to mark its release, PicklePress is giving away a brand new i-pad Air in time for Christmas. See the full i-pad specification here. The competition is open from Friday 31st October- Friday 12th December. The winner will be announced on Monday 15th December and the i-pad sent out in time for Christmas! Pick up your copy of Guardian of the Underworld from Amazon.com between Friday 31st October and midnight on Friday 12th December. 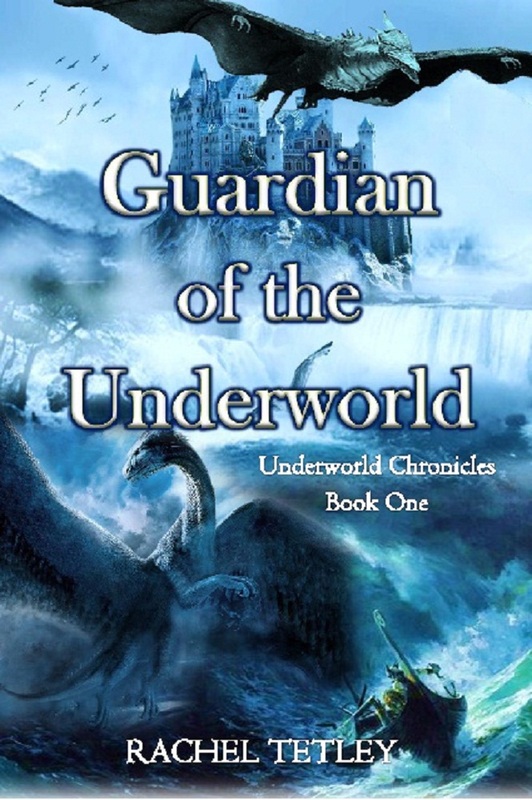 For 2 chances to win, post a review on Amazon for Guardian of the Underworld and copy and paste it into an email to the same address (rachel.tetley@hotmail.co.uk). Your email address will go into the draw twice. Written by debut author Rachel Tetley, fasten your seatbelts as this enchanting magical adventure whisks you away into a world of dragons, mysterious creatures and dangers lurking in every corner. Join Jake, Arianna and their creature friend Noggin as they embark on a dangerous quest to save the world. Jake Summers is an ordinary boy with an ordinary family- so he thinks. He has just spent another summer holidays building dens in the woods with his best friend Paul. But when someone special unexpectedly dies, Jake is determined to find out the truth, unaware that it will change his life forever. He discovers a key to Grandpa’s forbidden room, and is plunged into a long-forgotten magical world, together with class mate Arianna Brown and a strange creature called Noggin. Stormy seas, underground carts pulled by Golden Eagles and a dragon all stand in his way. He must race against time to fulfil an ancient magical prophecy and save the world.